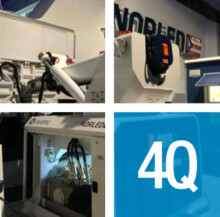 Global engineering group Cavotec has won five separate orders with a combined value of more than EUR 9 million for some of its key innovative technologies, including the Group's MoorMasterTM automated mooring system and the new Automatic Plug-in System (APS), highlighting the strength and diversity of Cavotec's portfolio. 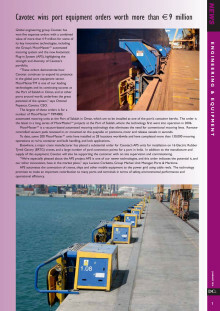 "These orders demonstrate how Cavotec continues to expand its presence in the global port equipment sector. 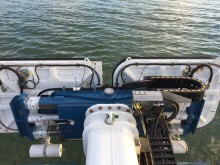 MoorMasterTM is one of our leading technologies and its continuing success at the Port of Salalah in Oman, and at other ports around world, underlines the great potential of the system," says Ottonel Popesco, Cavotec CEO. 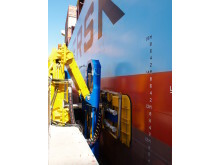 The largest of these orders is for a number of MoorMasterTM MM400E automated mooring units at the Port of Salalah in Oman, which are to be installed at one of the port's container berths. The order is the latest in a long series of MoorMasterTM projects at the Port of Salalah, where the technology first went into operation in 2006. 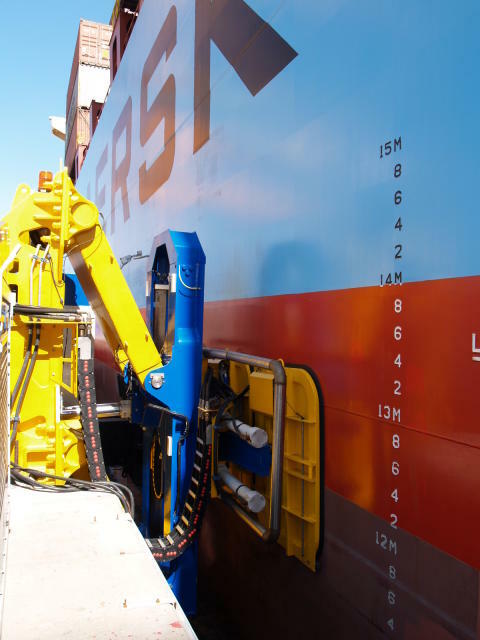 To date, some 200 MoorMasterTM units are installed at 28 locations worldwide and have completed more than 130,000 mooring operations at Ro/Ro, container and bulk handling, and lock applications. 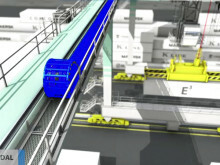 Elsewhere, a major crane manufacturer has placed a substantial order for Cavotec's APS units for installation on 16 Electric Rubber Tyred Gantry (ERTG) cranes, and a large number of yard connection points for a port in India. 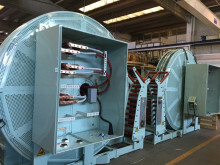 In addition to the manufacture and supply of this equipment, Cavotec will also be supporting the customer with on site supervision and commissioning. 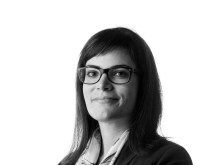 "We're especially pleased about the APS project: APS is one of our newer technologies, and this order indicates the potential it, and our other innovations, have in the market place," says Luciano Corbetta, Group Market Unit Manager, Ports & Maritime. 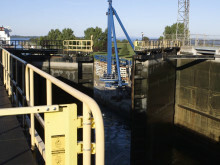 APS automates the connection of cranes, ships and other mobile equipment to the power grid using cable reels. 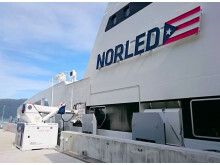 The technology promises to make an important contribution to many ports and terminals in terms of safety, environmental performance and operational efficiency. 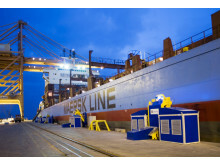 In the Alternative Maritime Power (AMP) segment, a leading ship owner has ordered six Cavotec AMPtainers; two of which will be mobile units, and four of which will, in the first project of its kind, be installed on two 13,000 TEU container vessels. 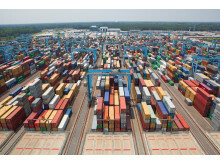 Cavotec AMPtainers are specially adapted shipping containers, fitted with shore power connection equipment. Remaining with AMP, and in an important development for the Group's future growth in the Chinese market, Cavotec is to supply AMP pits and covers for the Port of Yantian and has won an award for three AMP reels for the retrofit of a Yang Ming Line container vessel. The information in this release is subject to the disclosure requirements of Cavotec SA under the Swedish Securities Market Act and/or the Swedish Financial Instruments Trading Act. This information was publicly communicated on 16 November 2015, 08:30 CET.